One of the hidden gems of Boston are the Boston Harbor Islands. If you have an extra day (or half day) on your trip, consider going. There are 34 islands in all, 24 with archeological activity on them. Not shockingly, Native Americans used these islands before we settlers did, for hunting, farming and other activities. You can visit 12 of the islands. Even their recent history is interesting. The country's oldest lighthouse was first built here in 1716, though the British burned it down in 1776 and rebuilt in 1783. That makes our own Sandy Hook lighthouse (built in 1764) the oldest working lighthouse in the United States. You can tour the lighthouse on Little Brewster Island on a different boat tour, along with two other lighthouses. 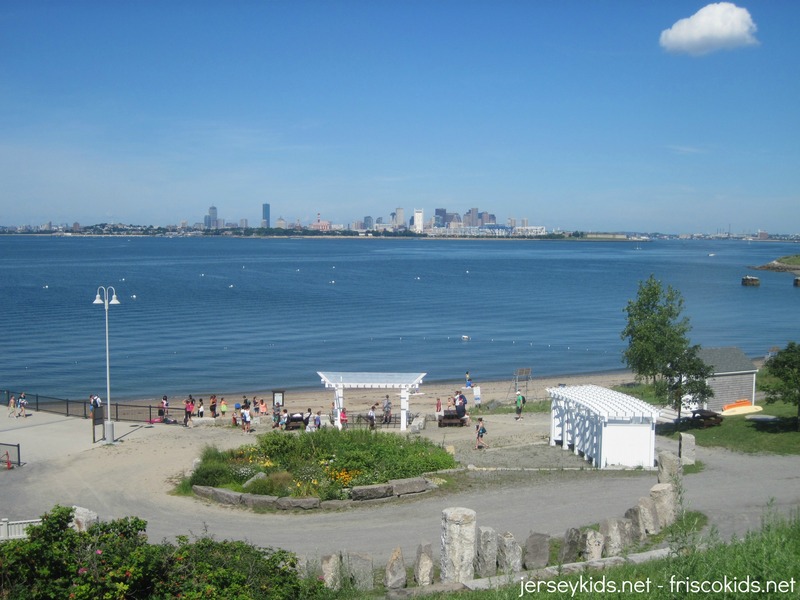 The popular Spectacle Island is only a 15 minute boat ride from Boston's Long Harbor. On the way, they gave us interesting information about the islands, which are a National Park area (though the boats are an outside vendor). If you flew into Boston, you'll likely have come into Logan Airport, also known as General Edward Lawrence Logan International Airport, named after a Spanish-American War officer who had obviously never been on a plane. More relevant, though, is that Logan takes landfill from three of the Boston Harbor islands: Governor's, Noddle's, and Apple Islands. Planes land on average every 30 seconds, and we saw quite a few overhead on our boat ride. The view from Spectacle Island into Boston. You can see the beach/swimming area in the front, which has a lifeguard. The white building is a changing area. On the boat ride, you'll pass by Castle Island which looks like it's attached to Boston (and actually it is - to South Boston - no longer an official island), home of Fort Independence. This is the longest continuously fortified island in North America. The Boston harbor is big into shipping (uh, tea party anyone? 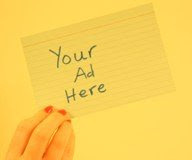 ), including products from China and the Far East. Did you know that Cosco stands for Chinese Overseas Shipping Company? You've probably seen their containers - not sure if the car seats are related. 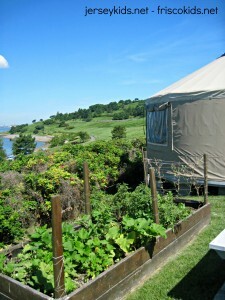 Thompson Island – one of the first settlements, it's now owned by Outward Bound as one of the only (the only?) privately owned islands in the Boston Harbor. My first destination that day was Spectacle Island - you can see the map above. The island was originally MUCH smaller (naturally glacier-made with till, marine clay, sand and gravel), and was built up through a combination of 37 acres of disgusting trash and construction garbage from the Big Dig, Boston's multi-year, multi-billion dollar construction project where they moved roads underground. The island received 4,400 loads of Big Dig dirt, over five years. That added 15 feet of vertical land, which helped cap the trash layer (80 vertical feet that's compacted from 100 years of trash!). Geocomposite layers were added in between. You won't be walking on the fill directly. They added several feet of sand and filtered glacial till for drainage, and then three to five feet of top soil, which helps the gorgeous plants and grass grow. Now there's a five mile hiking trail, swimming, a visitor's center, beautiful overlooks and boating. I didn't take the five mile trail, but there are other trails you can see in the map above, and interpretive exhibits along the way. 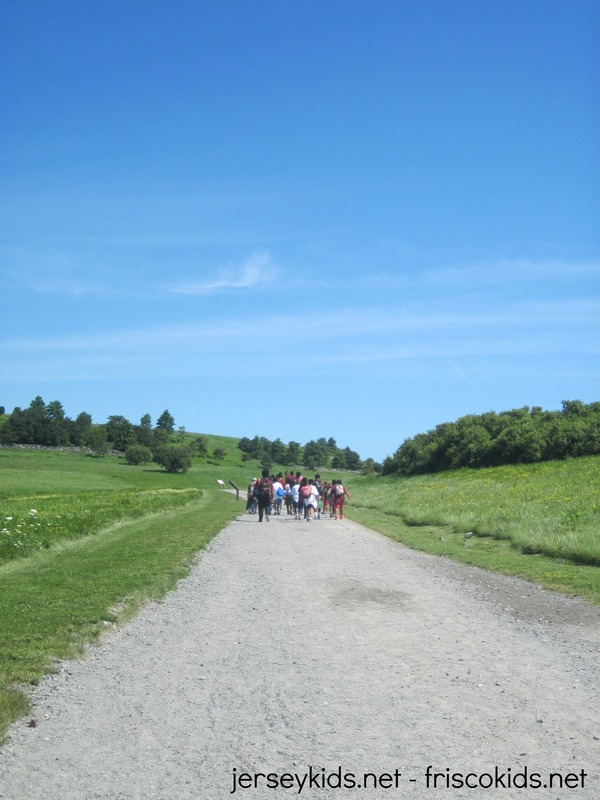 The park estimates that the 2.5 mile interpretive trail takes about two hours. By the way, there was no bad smell. This was the ranger's personal hut and garden, which was lovely! The island has quite a history for the past few hundred years. 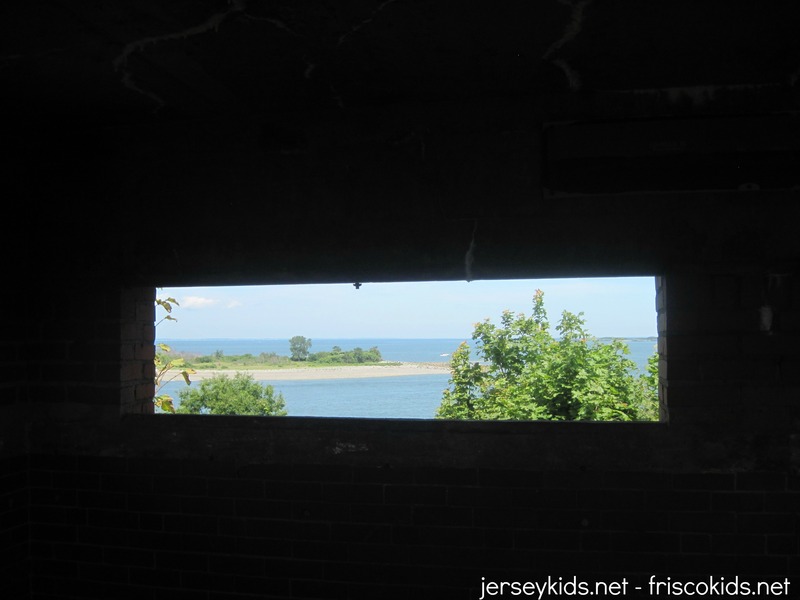 Timber was taken in the 1600s, and in 1717-1729, sick people were quarantined at a hospital here. From 1790-1856, two resorts successfully ran here, though they were closed down due to illegal gambling. Then, through 1910, a candle factory and horse rendering operation ran, converting 2,000 horses annually into glue and horse parts. At that time, 30 men were employed on the island, with 13 families living there. From 1912-1935, a grease reclamation plant ran there. turning Boston garbage into soap (that's ironic! ), and then through 1959, it was just a garbage dump. Fires burned often from the methane. On the north and south sides are gazebos with fabulous views and water jugs. Please take your trash with you! There aren't garbage cans on the island and you're expected to pack everything out. The visitor's center was small but had some excellent information about the island history - both people history and sedimentary. They also had a nice looking snack bar (overcrowded with kids - glad I brought my lunch from Flour Bakery! ), with lunch foods. 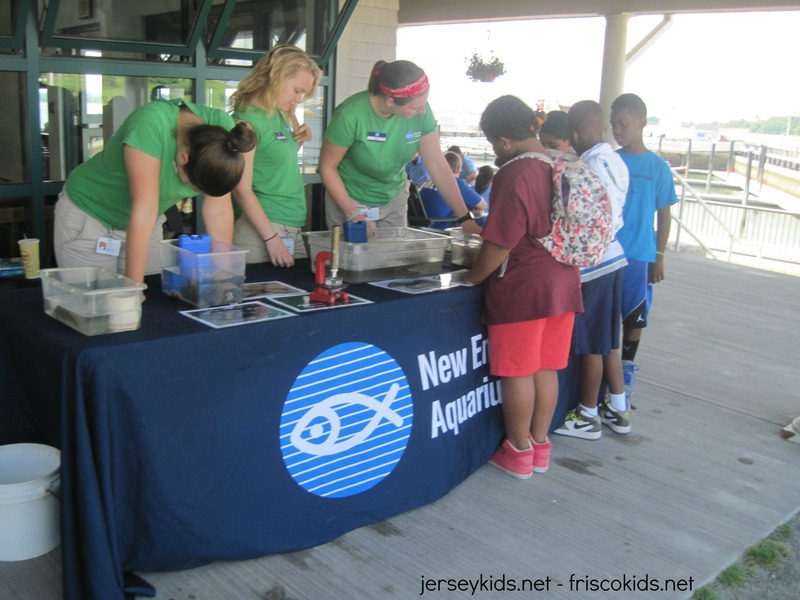 The park has various programs during the week, like kite flying, sunset clambakes, toddler Tuesdays, birding, island yoga, and more. The day I was there, the New England Aquarium was visiting with exhibits. 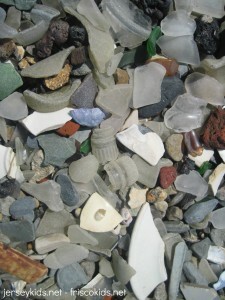 The island is known for its sea glass (see photo below) - tons of it on the non-swimming beach on the other side of the dock from the swimming area. Since it's a national park, you can't take the glass with you, but you certainly can look at it and touch it. Interestingly, there's a lot of pottery there too - not Native America pottery, but dishes and mugs that have broken up and washed ashore. Not sure how old these items are - maybe they're antique, maybe they're only a few years old. But it was fun to see the variety. I only spent 1.5 hours on Spectacle Island, and wish I was there longer (more about schedules at the bottom). If I were there longer, I would have gone swimming, and hiked more of the trails to get other views. A picnic lunch would have been good too. That said, even just spending the 90 minutes on the island was a good introduction and I think I saw everything there, even if I didn't experience it all. Don't take the pottery and sea glass washed ashore here - though certainly you'll want to, since there's so much and it's varied. 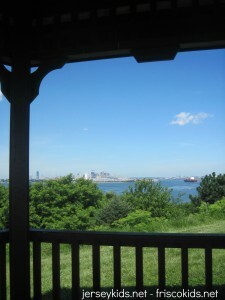 I caught the boat to Georges Island next, another 15 minute ride, with additional live narrative about the area. We passed Long Island, which has armed guards at either end of it. It currently holds a rehabilitation center and occasional winter homeless shelter too - when other shelters are too busy. They go by bus and it takes an hour. They also have a fort, Fort Strong, and a summer camp for Boston teens. Apparently there was once a witness protection program here, which held a German POW who was later moved to Texas and made great contributions to our missile technology. We were told facilities on Long Island were inspiration for Shutter Island, and it was partly filmed on nearby possibly. 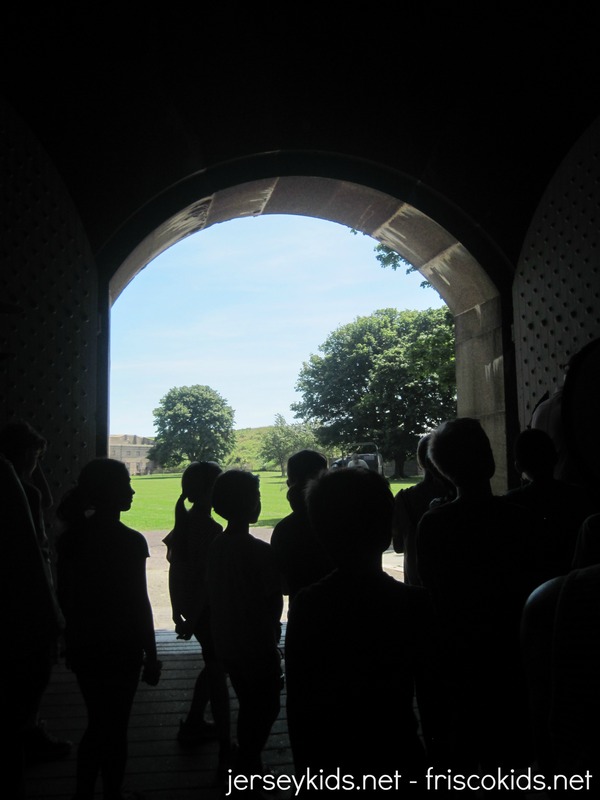 We arrived at Georges Island, home of Fort Warren, built from 1833-1861. Right by the boat dock is a great fort-like play structure (above), a nice spot for the kids to run off some energy (I saw plenty of kids rolling down the grassy area behind as well). 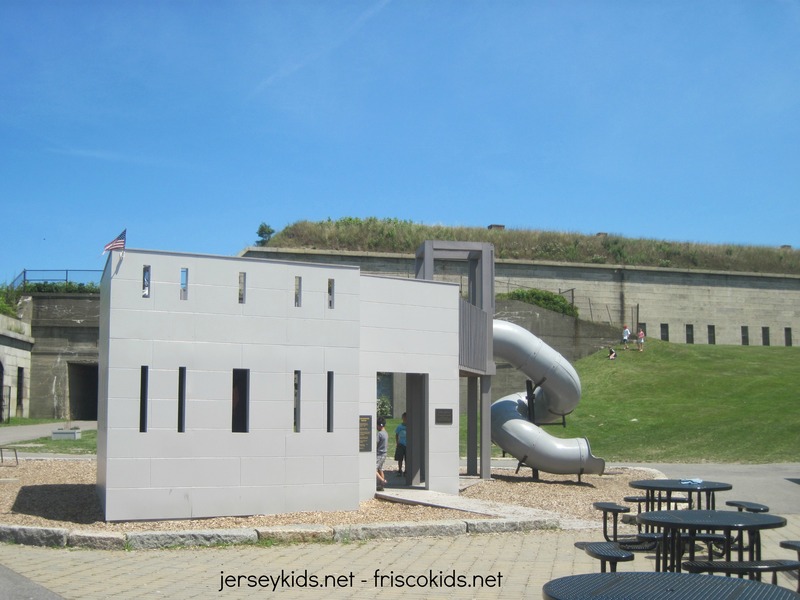 The fort is named after Revolutionary War hero Dr. Joseph Warren who sent Paul Revere on his famous ride, and later died in battle of Bunker Hill. The five pointed star shaped fort has served many purposes - housing soldiers during the Civil War, and a confederate soldier POW camp. 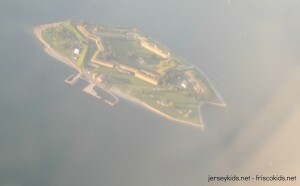 Fort Independence would fit inside the parade grounds - inside the star. It's the largest parade ground of this era fort. I got this picture from the plane as we left Boston. 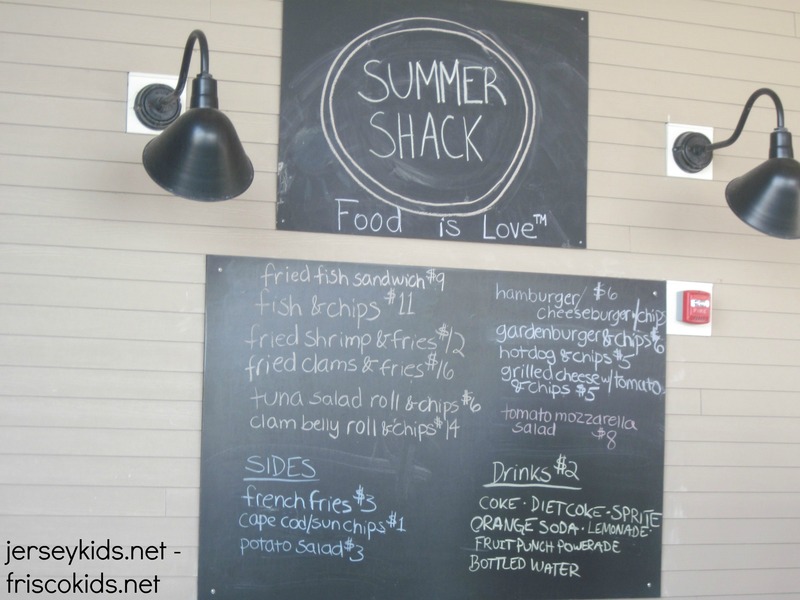 If you're hungry, there's a snack shack near the boat dock - you can see from the menu the pickings are good: fried clams, fried fish sandwich, clam belly roll, and some other foods. There's also a small museum with artifacts (like cannons) and examples of what the soldiers would eat here, and what their days were like. I joined a ranger-led tour, which was excellent - even the school kids in the group were paying attention. 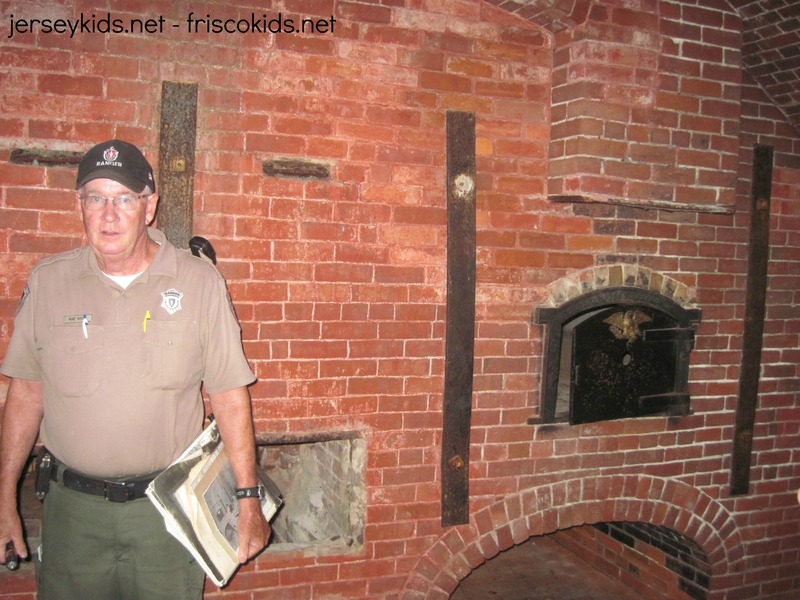 The ranger talked about the entry way, and the holes inside which hid soldiers with guns. The original huge wooden doors (not seen so easily in the photo below) can be opened with two fingers. Fortunately this fort was never attacked. 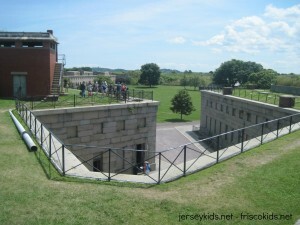 It was built to accommodate 5,000 troops – though they never had that many. They trained three regimens here - 1,000 troops in a regimen, if you're ever asked on Jeopardy. They also held 2,300 prisoners, not at the same time. Even if you don't take the tour, there are interesting signs around to read. 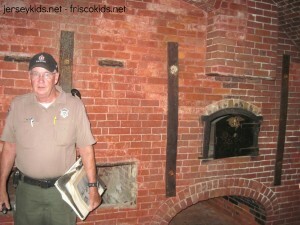 The ranger took us into the bakery to show us the ovens that baked hundreds of bread loaves a day. You can't tell by the door, but these ovens are really deep. During World War II, the room was used as a sergeant’s club. And he was telling us about several couples who rented the fort for their weddings. It only costs $40 to rent it out for an event - though you have to bring in everything from food to tables/chairs. I talked to someone who had a work event here and said it was a pain, and the younger employees felt trapped and bored. We moved on to the powder room, which was cedar lined to keep the powder dry, because the cedar absorbs the moisture. Even in summer, the granite gets wet from condensation. The cedar also, of course, keeps the insects out. We saw one of the cannons and was showed how it worked. Many who worked there lost their lives firing the cannons the wrong way, and also lost their hearing because it was so loud. The last stop I made (before heading back to catch the boat) was the tower in the picture above. There were some great views there, and the ranger told us more about the various islands, the distances, how far the cannons would shoot, etc. I spent an hour at Georges Island, which could easily have been extended. I didn't have time to finish my tour or wander around on my own. 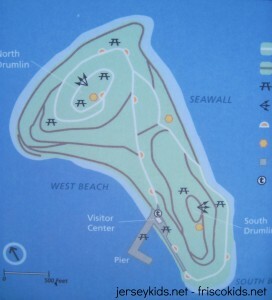 What: Boston Harbor Islands. 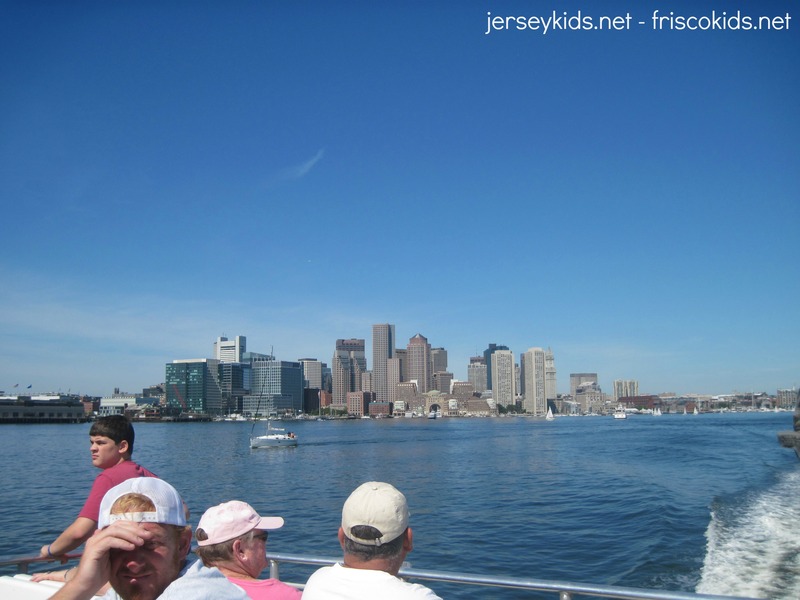 If you want to take a boat cruise like the one mentioned here, you go through Boston's Best Cruises. When: Boats run May to October. The islands are open sunrise to sunset and are free through the park system, though there may be docking fees and the boat trips cost money. Where: The boats leave from Long Wharf, right next to Boston Marriott (red brick building), very close to the New England Aquarium (but on the opposite side of the hotel). There's a ticket office on the dock next to where the boat leaves, and one very close to Quincy Market the Boston Harbor Islands pavilion, between the market and Long Wharf - if you walk directly there, you should see it. Schedule: They have a number of routes available, and were helpful when mapping it out. You can go first to either island - I chose based on my timing and their schedule. They ask you to book a ticket for the next island at a specific time you choose, but they didn't check my tickets, so maybe they just do that for planning purposes. You can visit other islands with them as well, and they offer whale watching, pirate cruises, sunset cruises and dining cruises. 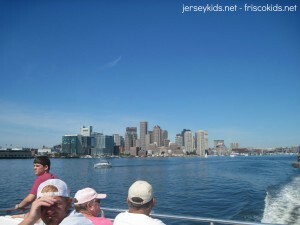 Cost: To go from Boston to both Spectacle and Georges Island was $18/adult, $12/kid ages 4-11, free under age 3. There's also a family rate for 2 adults/seniors and 2 kids, for $43. If you only want to go to one island, subtract $3 from the individual rates. Other: I tend to get sea sick and was fine on the boat. It was definitely rockier on the way back, but it was still fine. You are in the harbor area, so it's calmer than open ocean. They have drinks/snacks/bar on the boat.